Sofi Tukker, the New York based Dancepop-Duo, releases "Fantasy"
New York based supergroup Sofi Tukker releases their new single “Fantasy” with an incredible videoclip. 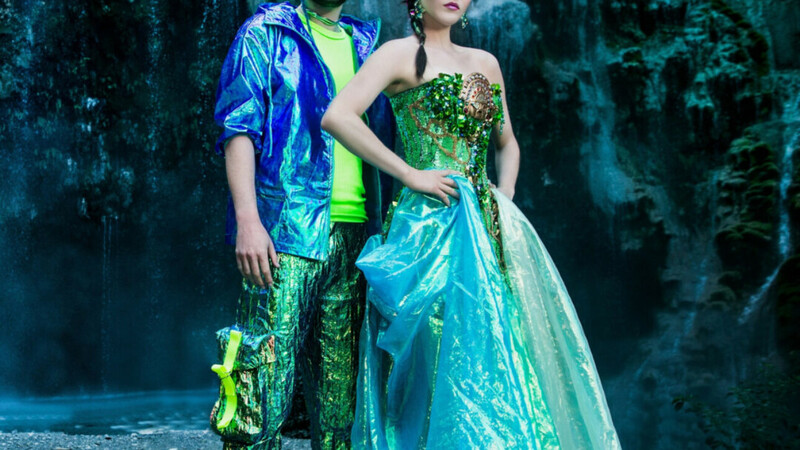 Last Friday, the Grammy nominated dreamteam-duo Sofi Tukker released the new single “Fantasy”. For this single they teamed up with the international dance music label Ultra Music. The official videoclip is out as well! Stream and/or download the song and watch the video right now – sharing is caring.